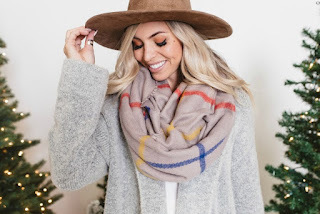 Cents of Style December MUST HAVES are out! You know the drill! These three items are three of their most favorite pieces this month, and pieces that they feel like every woman MUST OWN! The code is good for 40% off and lasts all month long! The Lana cardigan is the perfect cardigan! 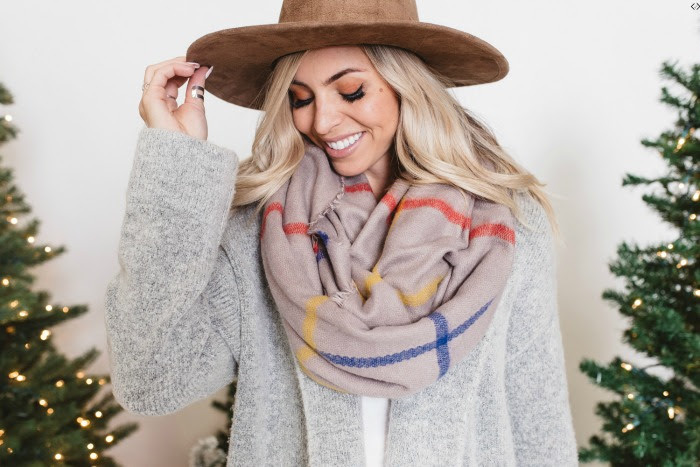 Their Seville scarf makes THE PERFECT gift idea! And the serena is the perfect dress for your holiday parties! You know, for as much as I've heard of it (all good things!) -- I don't think I've ever ordered from or even really shopped at Cents of Style. This looks like a really good time to change that! :) Thanks for the info.